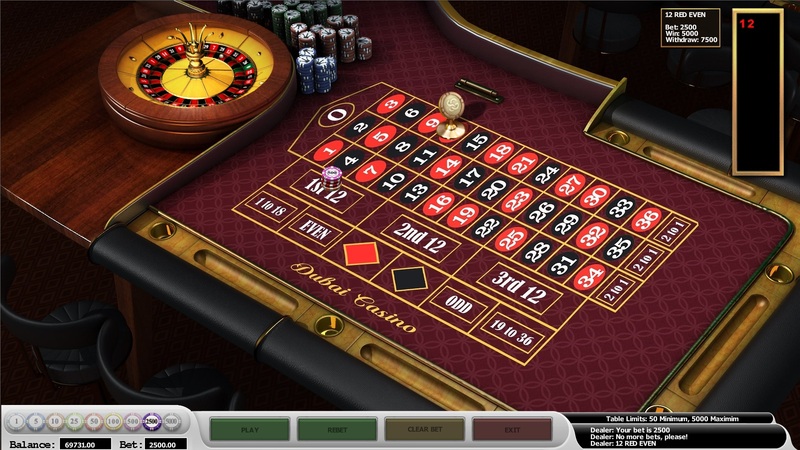 Roulette has been associated with the intoxicating feel of risk for many years. Is it possible to resist? Don’t even try! This game has gained popularity all over the world long ago, having become an indicator of a player’s good taste. Roulette Dubai by MainamaGames Company is ready to make its fans glad. Place your bets, ladies and gentlemen! Roulette Dubai is a version of the classic roulette where the bets are limited from 50 to 5000 credits. You can bet on a certain number as well as on a group of numbers or even on a whole sector. Traditionally bets are divided into inside and outside. You are not limited in time and decide only by yourself when to start the game. 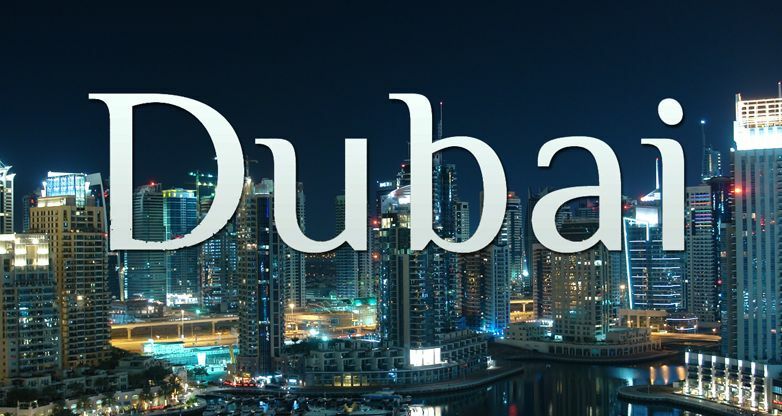 Find out how lucky you are by playing Roulette Dubai!